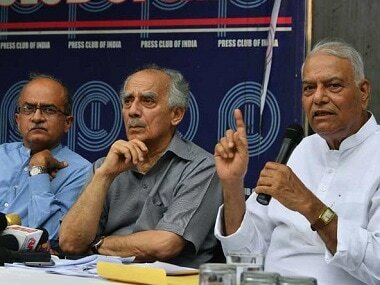 New Delhi: Alleging Narendra Modi's "personal culpability" in the Rafale jet purchases, former BJP Ministers Yashwant Sinha and Arun Shourie on Tuesday accused the Prime Minister of "compromising national security" by unilaterally finalising the deal, shunning every rule of military procurement. Addressing the media, both Sinha and Shourie said the government had "spun a web of lies to protect Modi's culpability in the largest defence scam" the country had ever seen. The two dismissed all the explanations given by the Modi government and the ruling BJP in justifying the deal as "blatant lies" and said Modi "usurped the authority" and unilaterally cancelled the original deal for the sake of his "crony capitalists". "In so far what has transpired, it directly reflects Modi's personal culpability, there is no escaping that fact. Every explanation they put out ensnares the government in the web of lies they have spun. This means they have a lot to hide," said Shourie. 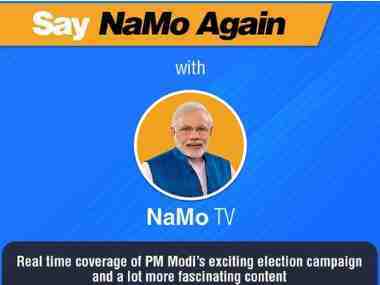 They said that Modi kept the Indian Air Force (IAF), the Defence Ministry and the External Affairs Ministry in the dark about the new deal before making a sudden announcement in April 2015. 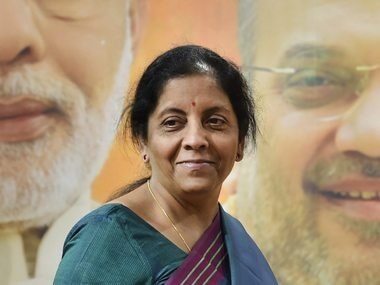 "National security has been compromised by Modi and every rule of procurement flouted to unilaterally reduce the number of planes from 126 to 36 and remove Make in India under Transfer of Technology by Hindustan Aeronautics Ltd (HAL) despite the fact that IAF, Defence Acquisition Council (DAC) and MoD had come to a reasoned conclusion that 126 aircraft were required for the long term needs and security of the country," said Shourie. Citing procedural requirement of DAC's approval being a condition precedent for finalising a new deal, they pointed to the fact that the approval for Modi's deal was given by DAC on 13 May, 2015, more than a month after Modi had already announced the new deal. Shourie along with Sinha and lawyer-activist Prashant Bhushan also claimed that the choice of a private party as offset partner rejecting HAL was a "result of Modi's personal decision". In the wake of the government recently rejecting a proposal by Russia to make Adani Group a partner for a joint venture to manufacture the modern AK-series assault rifles, both Shourie and Bhushan said "MoD's total abdication of duty while granting approvals for offset contracts in the Rafale deal was exceptional". "The question is how the price of Rs 670 crore per aircraft went up to Rs 1,670 crore. The government has been hiding behind the confidentiality clause. 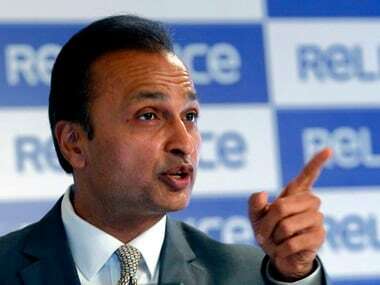 If it is confidential, then how come (former defence minister) Manohar Parrikar and then (Minister of State for Defence) Subhash Bhamre had quoted the price of the jets," asked Shourie. 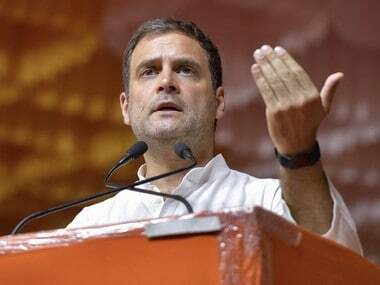 Parrikar in 2015 told Doordarshan that the UPA-negotiated price for 126 Rafale combat aircraft would have been Rs 715 crore apiece while a year later Bhamre told the Lok Sabha that the NDA-negotiated price would be approximately Rs 670 crore. "Each new invention shows that all these arguments are an afterthought to justify the scam through which the price per aircraft has been increased from Rs 670 crore to Rs 1,660 crore approximately," said Sinha.